Kalajoki Academy is a unit of the City of Kalajoki that is in charge of the city’s leisure activities, basic education in art, and sports institute and culture academy operations. These operations include the services produced by the adult education centre, library, sports services, cultural services and youth services. The guiding principle behind the organisation of operations is to maintain sports institute and culture academy-type operations and develop them further in all leisure activities. Kalajoki Adult Education Centre has basic art education groups for music, visual arts, dance and self-expression skills. Basic art education in music is also provided in Kalajoki by Ylivieska Music Institute, while Taito Craft School at Kalajoki Craft Centre provides basic education in crafts. A key role in Kalajoki Academy’s operations is played by close cooperation with other educational institutions and actors in the leisure and tourism industries as well as the development of new operational models. 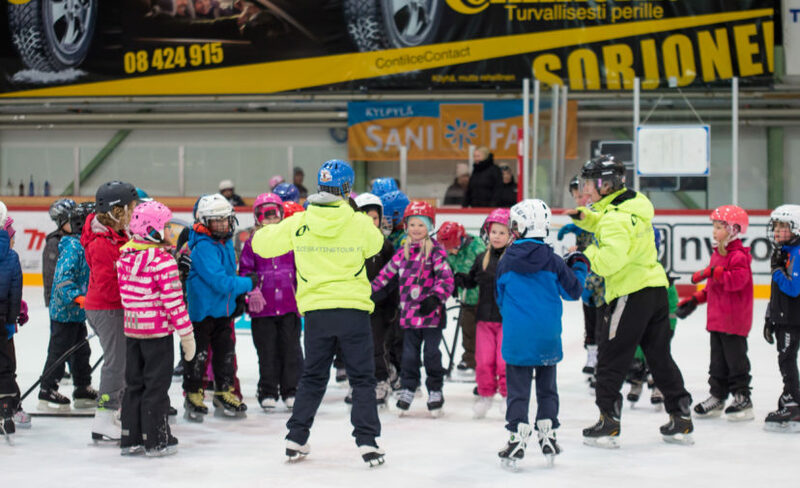 Sports events and camps are produced in cooperation with local tourism companies as well as Keskipohjanmaan Liikunta ry (Central Osthrobothnia Sports Association).